Dedicating today to all the rabbits that have graced Tru-Luv Rabbitry both in the past and present. 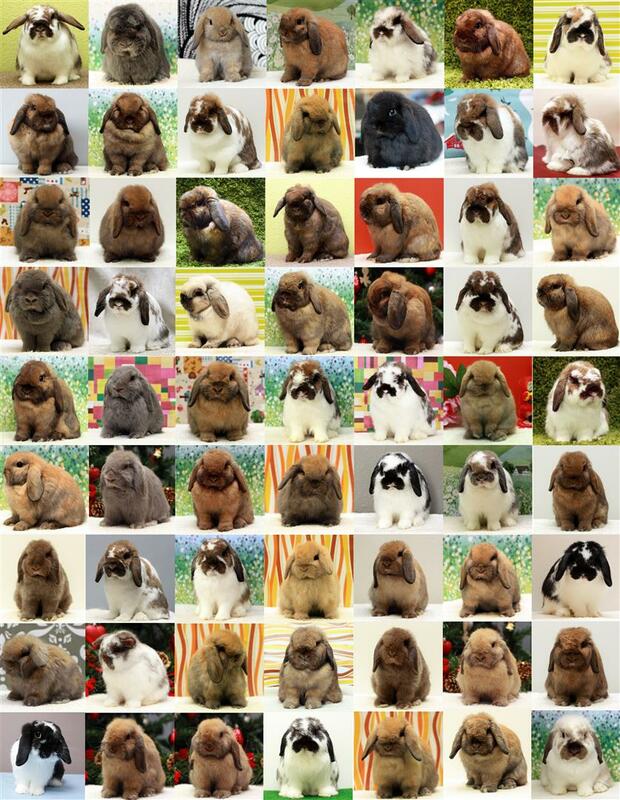 Creating this collage reminded me how diverse the herd has been and not two rabbits are the same. There will never (ever) be and that is a fact!